On appointment Mondays to Fridays, 8am to 12 noon and 1.30 to 4.30pm. Please, contact us by phone to book visits and tastings: 00.33 (0)5.56.87.08.10. 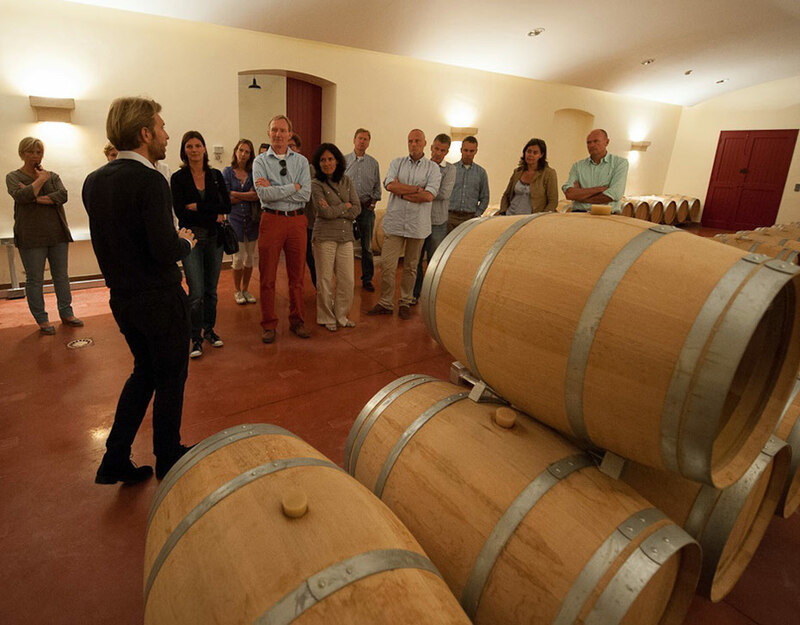 The half-hour visit will present the history of Château BROWN and the winery buildings, where you will be given all the technical explanations about the making and maturing of the wines. 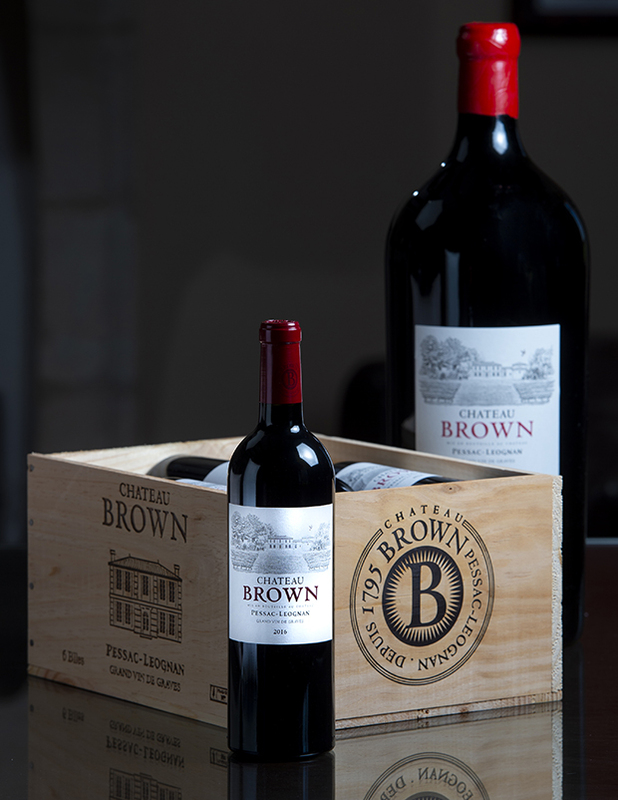 Finally, you will be given an opportunity to taste a vintage of Château BROWN red and white. All our wines (except FOR our second wines) are on sale at the estate.